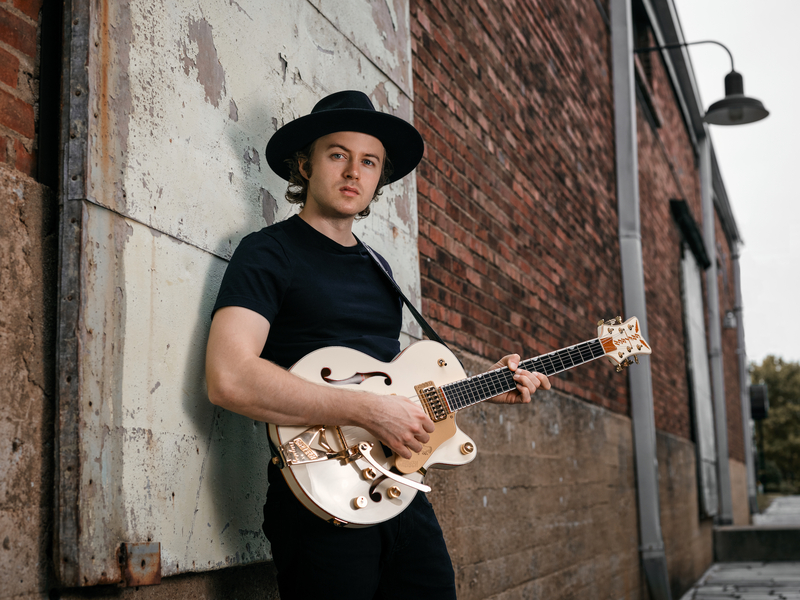 Twenty-six-year-old Australian Joe Robinson is a world-class virtuoso guitarist and singer/songwriter with a unique musical sensibility, injecting a unique fusion of rock, blues, R&B and jazz into a fresh sound that is entirely his own. 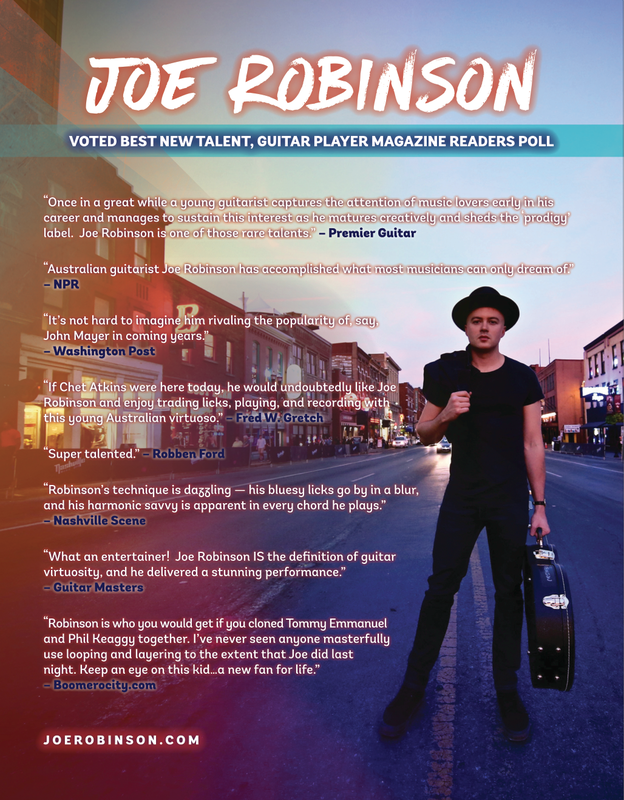 Displaying his virtuosity on electric as well as acoustic guitar, Robinson was voted “Best New Talent” in the Guitar Player Readers’ Poll and landed a coveted spot as one of Australian Guitar Magazine’s Top 50 Best Guitarists! guitarists/singers/songwriters Robben Ford and Lee Roy Parnell in 2016, and in 2017, Robinson joined guitar greats John Jorgenson and Lee Roy Parnell in Guitar Army on the road and in the studio! 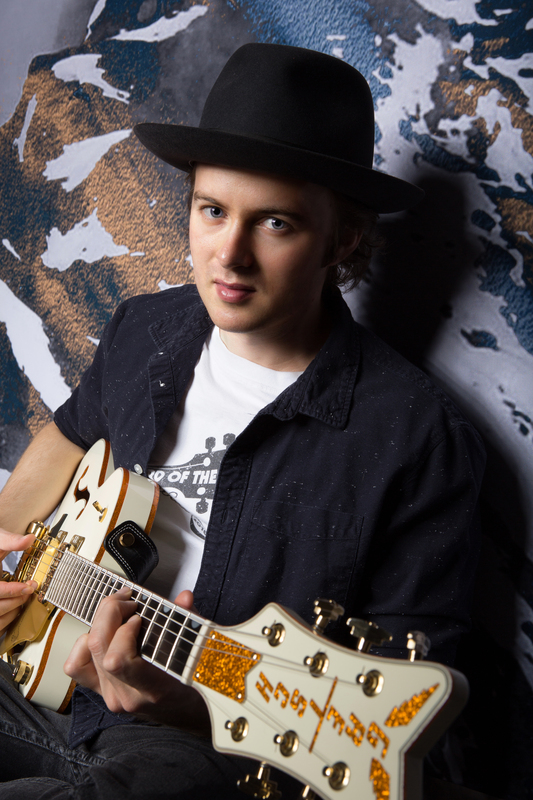 Robinson is currently writing and recording his highly-awaited fourth solo album (a follow-up to his well received Gemini, Vol. 1 and Gemini, Vol. 2 EP’s) expected to be released in 2019. 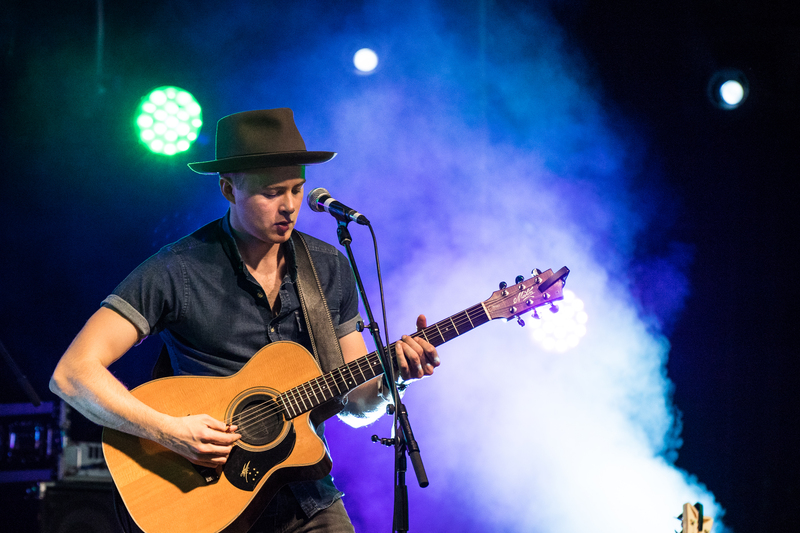 He has also been keeping a busy schedule on the road with solo dates and shows with Tommy Emmanuel, Rodney Crowell (opening shows and as a member of Crowell’s acoustic trio), and Edwin McCain, among others!